Corporate sustainability encompasses the means by which corporates can help in achieving the United Nations’ SDGs. 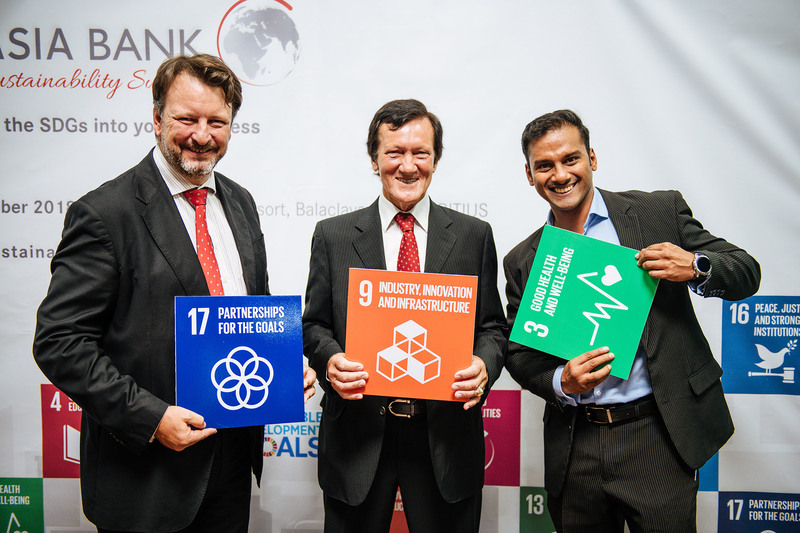 AfrAsia Bank seeks to mobilize companies and stakeholders that would be active participants in the field of sustainable development to create an equitable and prosperous Mauritius. The Summit will be oriented towards the Goal 17 from the SDGs entitled, partnership for the goals, which attempts to strengthen the means of implementation and revitalizing the global partnership for sustainable development. 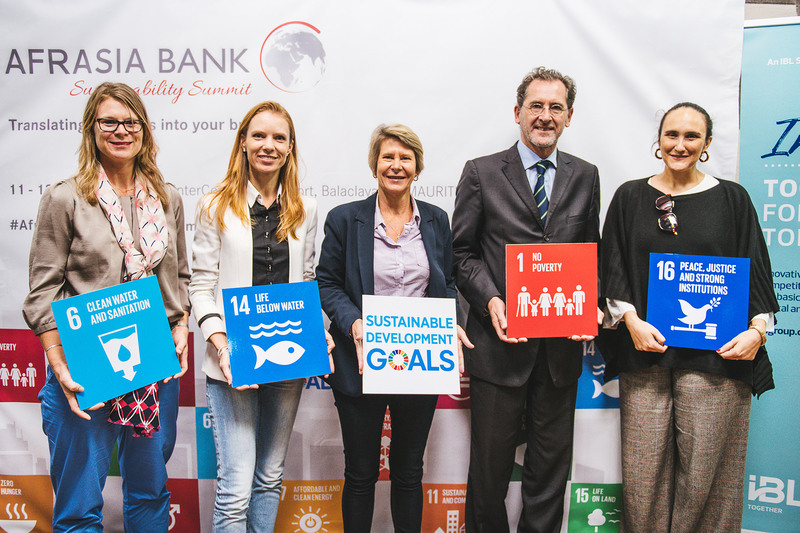 Drawing from the United Nations’ goals, the summit seeks to incorporate responsible business actions in local and international organizations by bringing them together to present sustainability solutions, share knowledge and think forward holistically. 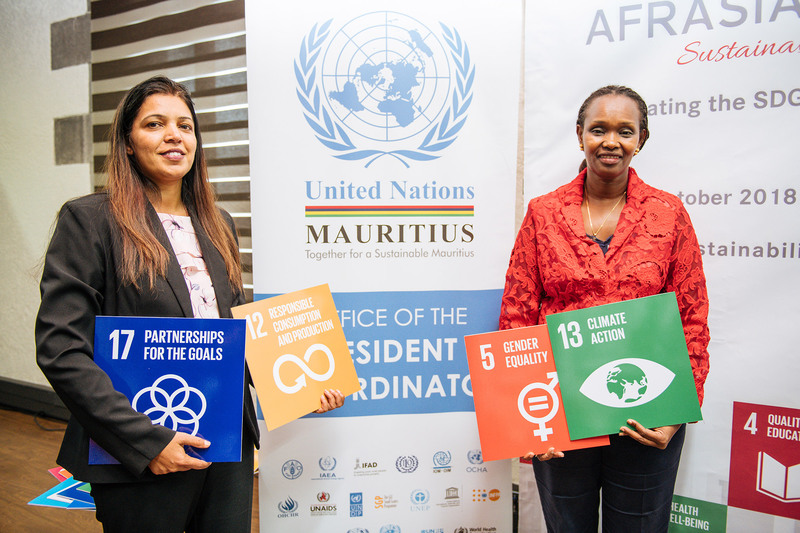 AfrAsia has been taking on an increased role in its sustainability efforts and pledge to strengthen its commitments to the SDGs agenda. We want to begin a new phase of action for sustainable developments and inspire deeper commitments from each stakeholder as envisioned by the United Nations. This summit demonstrates the scale and ambition of our project as we resolve to shift the corporate world onto a greater sustainable and resilient path. 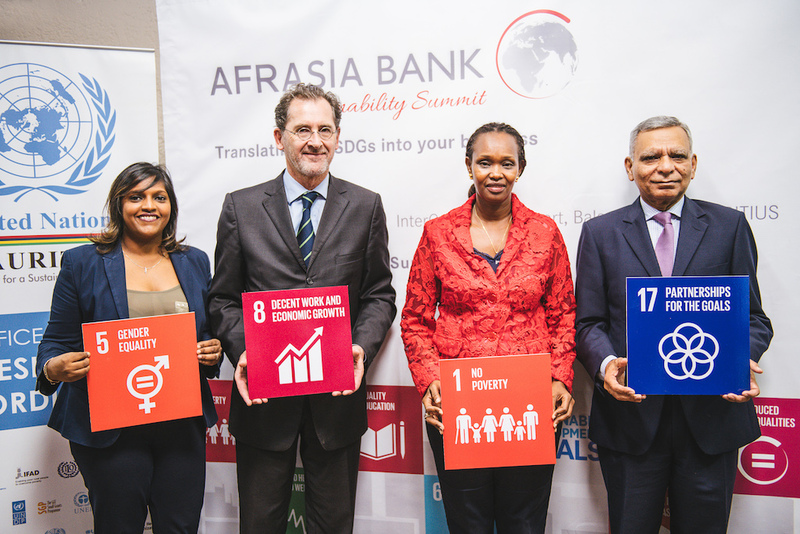 As we move from pledge to practice, AfrAsia has an important role to play in driving sustainable banking. Our social compact commits us to provide responsible financial solutions, considering the needs of the society, our customers, employees, shareholders, the environment and future generations. It’s clear that real sustainability has to be a driver in any business strategy. And finding better, more sustainable ways of working challenges us to be innovative, to think creatively and to re-evaluate everything that’s come before. That’s why IBL Together has decided to partner with AfrAsia bank for this event whose ultimate goal is to create a brighter future for everyone. To achieve this, we shall provide cues to businesses to rethink our approach through new and environmentally-friendly ways of working,” said Jean-Luc Wilain, COO Business Development of IBL Together. 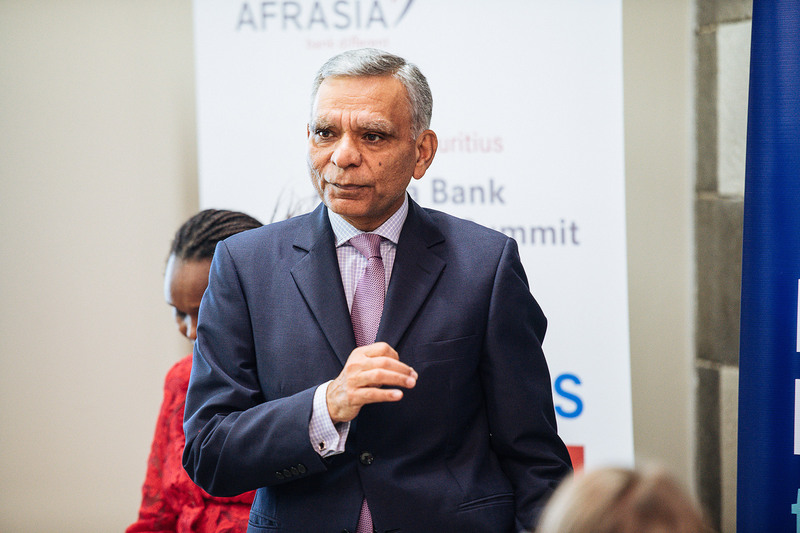 Bringing together over 200 professionals from across the globe, The AfrAsia Bank Sustainability Summit will feature a wide spread of keynote addresses, panel discussions, workshops and immense networking opportunities. Among the recognised professionals, Professor Hopkins, a well-known expert in the Sustainability field and one of the world’s 100 thought leaders on trustworthy business behaviour will join the summit as the keynote speaker. The other international experts to attend the summit include Dr Jonathan Chenoweth from the Center for Environment and Sustainability at the University of Surrey, Sylvain Guyoton, Senior Vice-President of Research at EcoVadis, Harsha Mukherjee, Founder and General Manager of the International Institute of Corporate Sustainability and Responsibility, David Roger, CEO of BuyYourWay, and Douglas Kativu, Director at GRI Africa.